Ideal beautiful skin is one that maintains the balance of six elements - clarity, smoothness, protective functions, hydration, firmness and texture. The crucial factor lies in the activating the skin's inner enzymes, which work to boost these essential elements. The combination of an oil-free formulation and restorative-type Heat Shock Protein heighten enzyme activity, enabling the skin to utilise its original potential to the fullest, restoring it back to its ideal condition. 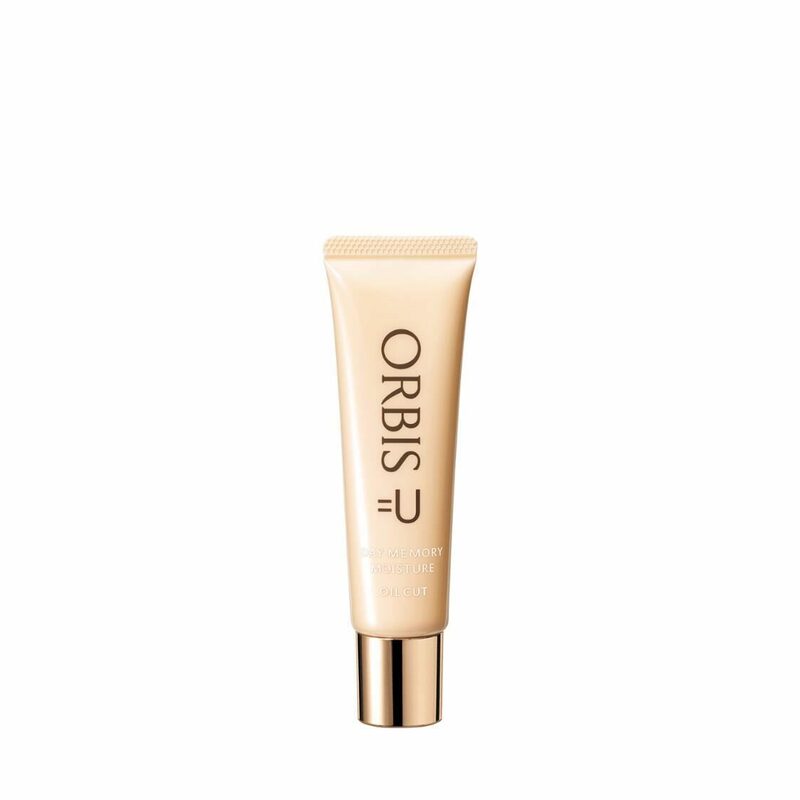 ORBIS =U Day Memory Moisture provides hydration throughout the day with Thick Water Jelly and plant-derived Houttuynia Cordata. At the same time, it doubles up as a sunscreen by protecting the skin against UV damage and dryness. SPF 20 / PA++, Oil-Free, Fragrance-Free, Alcohol-Free, Free of artificial colours, UV Absorber-Free, Mild acidity, Allergy tested (formulated to minimise the risk of allergy). - Use after lotion in the morning. - Take about 1-2 pearl-sized amount and smooth over entire face.